Hi. My name is Sarah and I have failed you as a blogger. Yup. It has been OVER a month since I blogged. Sorry. My summer has FLOWN by and well...I have less than 2 weeks until I start back full time. With all of those stinking snow days and us having to go until the very end of May...they tacked our PD days to the beginning of the year! Boo! I know! I've had a wonderful summer. I looked back at my summer bucket list to see how I have done! I've not done great. Most importantly I have done #1. Lilly and I have had a WONDERFUL summer together and enjoyed every bit of it. I have worked and finished SOME TPT units (keep reading) and I went on my vacation. That's about it! I have been back to school shopping. (More on that at a later date.) 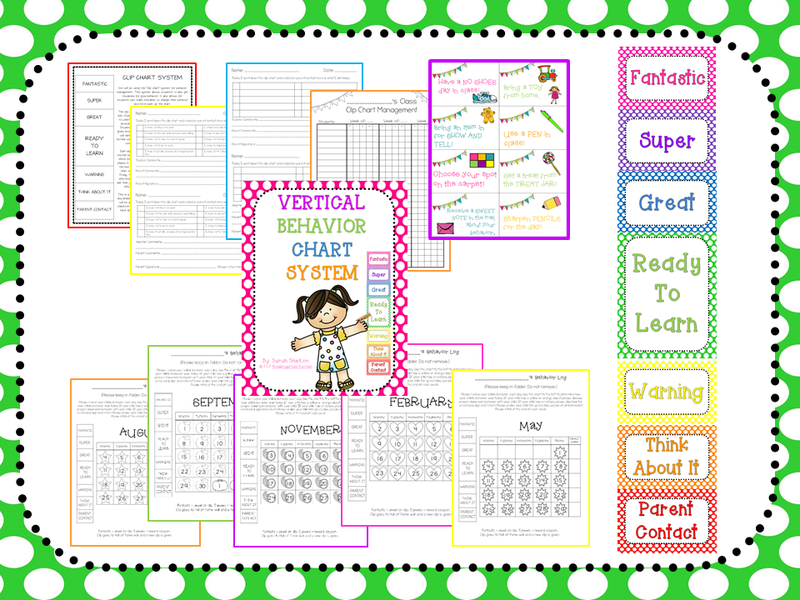 One thing I did get done was create a new Vertical Behavior Chart and update my other 2. I made each section larger (to allow for more clips) and updated the behavior logs to include the dates for the 2014-2015 year. I was having trouble with my kiddos knowing which object to color (since we missed so many days here and there.) 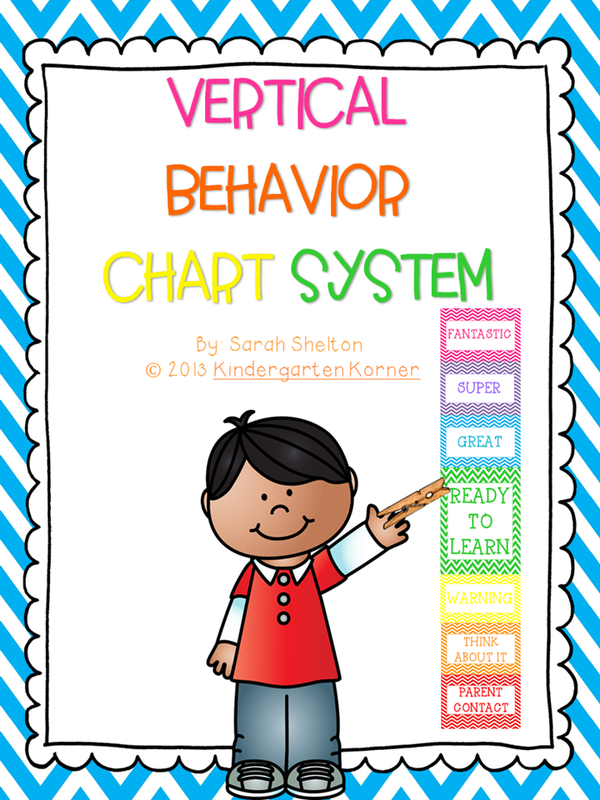 Here is my new Chalkboard Vertical Behavior Chart. 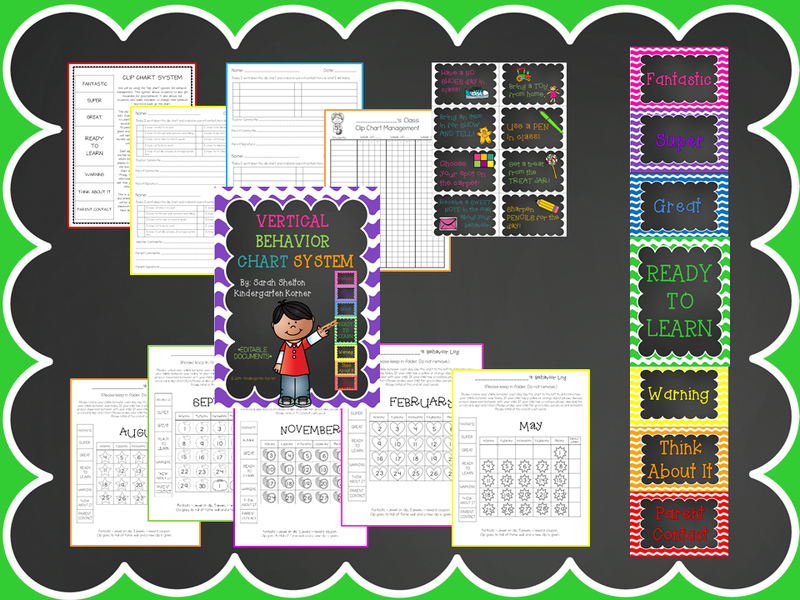 As with all of my behavior clip charts, it contains the actual chart to place in your classroom, a parent letter, note to send home if student reaches parent contact (editable), behavior logs for August-June, and class list (editable) to record student behavior each day. 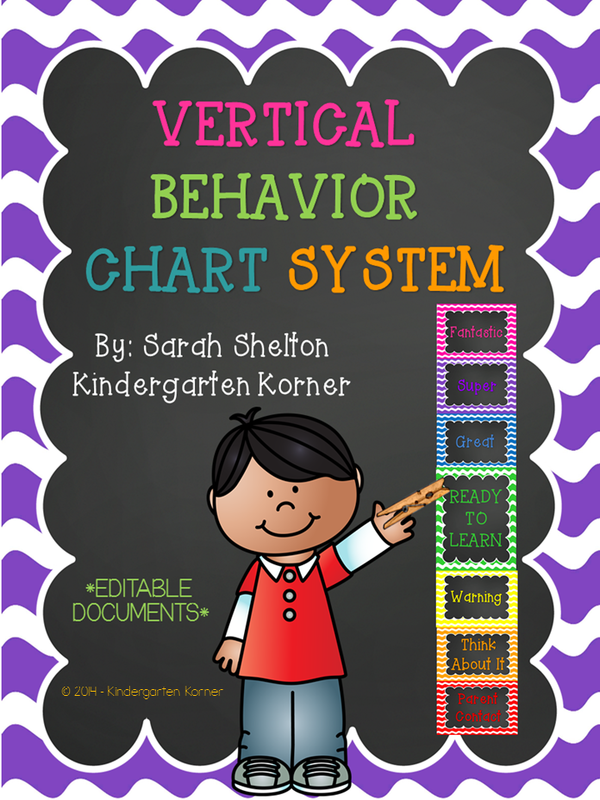 I also updated my Polka Dot Chart. 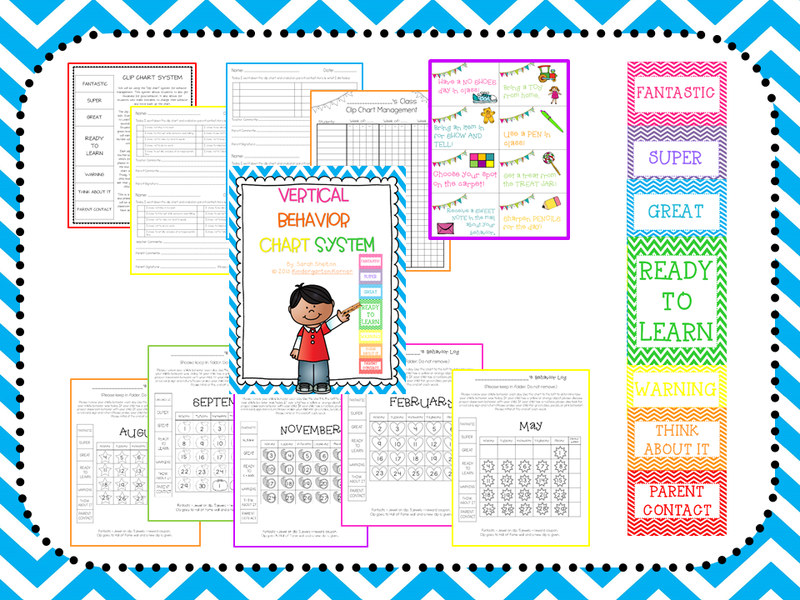 These are one of my best sellers and work great in the classroom! Want to win one? 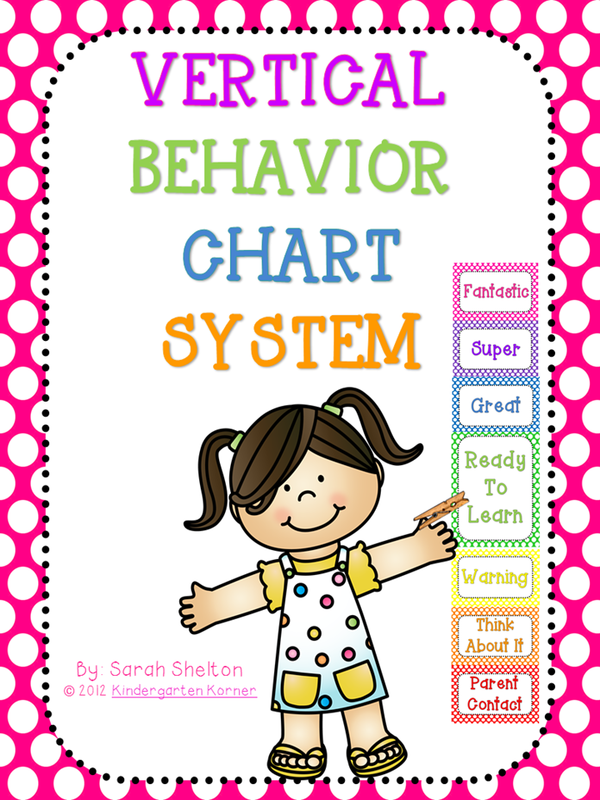 I will give one lucky reader their choice of Behavior Chart. Just enter below! Quick. It ends tonight!